10% of sales proceeds will be donated to the Wildlife Trusts. The entry-level Wildlife Trust Oregon DLS2 is a lightweight, compact 8x21 binocular which is supplied with an internal lanyard. 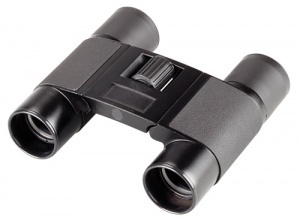 This binocular is ideal for casual visitors to nature reserves and is priced accordingly. It can focus down to 2.9 metres making it suitable for observing dragonflies and other invertebrates.